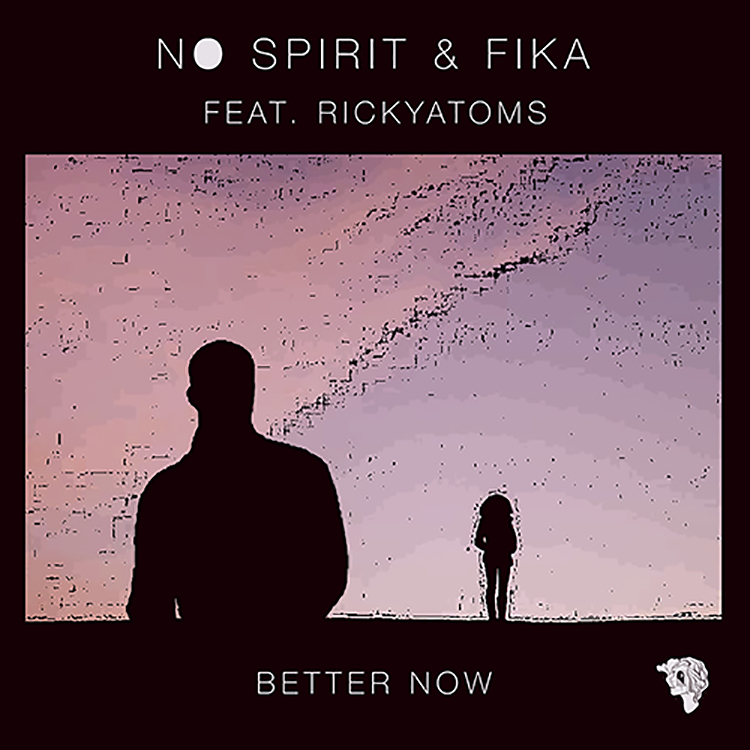 fika are back on Absent Mind with a brand new release titled “Better Now.” It sees the duo team up with NO SPIRIT, and if you haven’t checked it out yet, you’re missing out. Wonderfully rich in their productions and full of promise, South London’s fika are continuing to grow with every release. Bringing together all talents and the vocal pairings of Ricky Atoms, it’s the perfect melting pot of sounds. Everything from the dreamy guitars to the downtempo beat are crisp and warm, creating a vibe that you’ll love for days to come. Check it out for yourself and keep an eye out for what’s to come next from Absent Mind.